WDR has confirmed to Eurovoix that they will be participating in Eurovision Young Musicians 2018 in Edinburgh, United Kingdom. 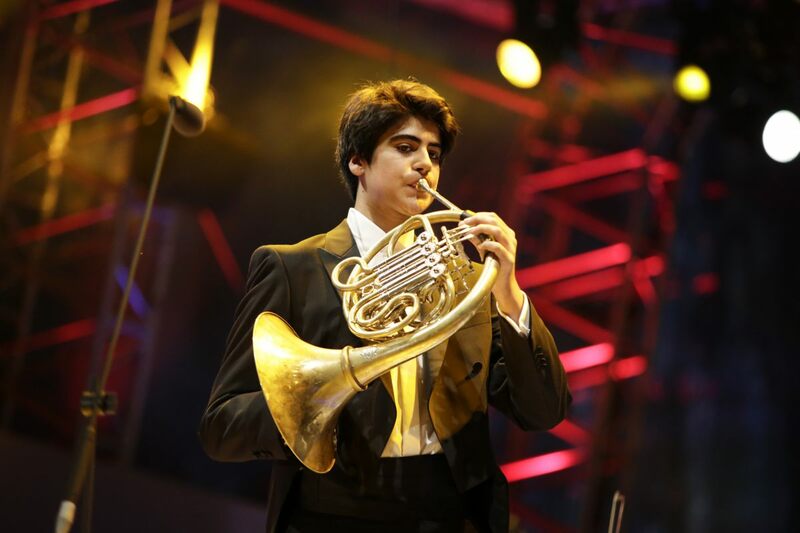 WDR will compete in Eurovision Young Musicians 2018, this August in Edinburgh. The broadcaster confirmed to Eurovoix that they will once again participate in the competition, having organised Germany’s participation in the competition since 2008. Germany first participated in Eurovision Young Musicians at the inaugural contest in 1982. Germany won the first edition of the contest represented by Markus Pawlik. Germany participated in every edition of the contest before withdrawing in 1992, they returned again in 1994, winning the contest for a second time in 1996. The country has hosted the competition on three ocassions. In 2002, the Capital, Berlin played host to the contest with twenty countries competing, including Romania and the Czech Republic for the first time. Cologne hosted the contest in both 2014 and 2016. Eurovision Young Musicians 2018 will be held in Edinburgh at the Usher Hall. This is the first time since 2008 that Scotland has hosted a Eurovision event, the last being the final of the Eurovision Dance Contest. The 2018 contest will see the return of the semi-finals which will be held on August 18 and 19, with the final taking place on August 23.